This morning we were delighted to have Greg Verdino at the NYAMA’s Meet The Author Series. 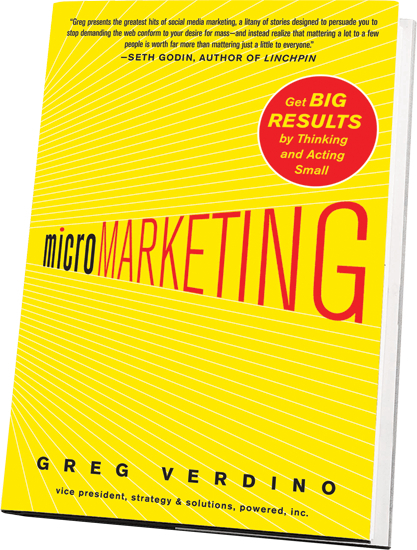 Greg is the author of “microMARKETING” (McGraw-Hill), a very smart new book about the strategies companies and agencies can explore to succeed in the digital world. What made Greg such a delight is that he’s a natural storyteller. Nobody wanted to stop listening and leave when we came to the end of the session. There’s nothing more wonderful than listening to someone who has something important to say and can say it a way that engages and entertains. Kudos to Greg! You might have missed Greg this morning because the alarm didn’t go off, the dog had to be dragged out for a walk in the rain or the taxi kidnapped you and took you ten blocks out of the way. The good news is you can buy the book. Here’s a real example of how cultural context shapes the way we see and understand the world. This image was actually used in a multinational qualitative study on branding. People were given given a stack of photographs which included many different types of people, some famous and some anonymous. Each person in the study was given the option of using any of the photos when creating a collage about a specific brand. This photo was used by a substantial number of people across multiple countries. But it was selected for very different reasons, strongly driven by cultural context. 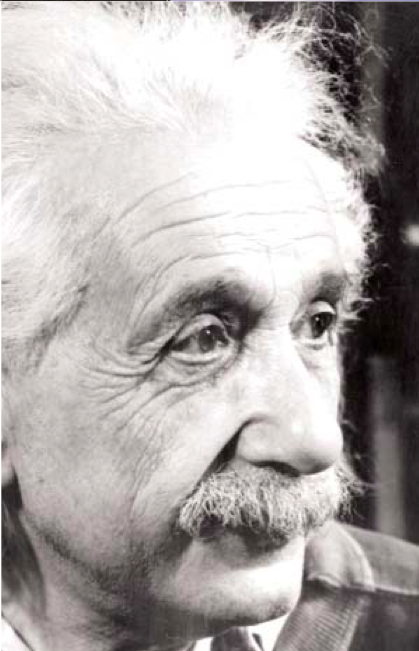 No surprise that in Western Europe and the US that it was easily recognized as Albert Einstein, and people used it when they saw the brand having the qualities of genius, brilliance, or even eccentricity. In South Africa and some South American countries it was selected when people felt the brand appealed to older people, particularly lower income. It was never recognized as Albert Einstein. So who is this? 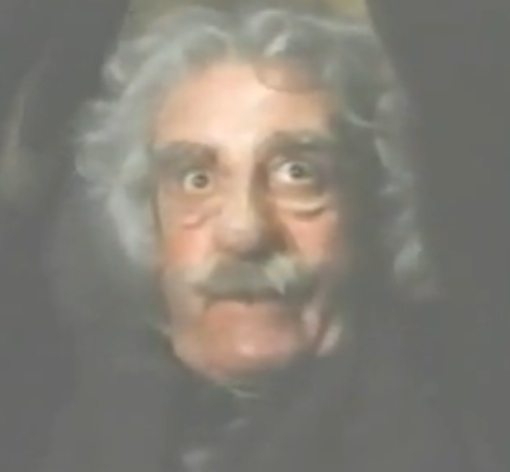 Albert Einstein or an old man? All of the interpretations are right. The answer truly depends on your cultural context. Oh, and for those of you who thought it was Peter Sellers disguised as a dentist in The Pink Panther Strikes Again. Well, the resemblance is remarkable. At the NYAMA we are starting a new series, “Meet the Authors”. Each month we will have a breakfast and conversation with an author of a recent and important book on marketing. You can sign up for them on the website, nyama.org. The first two authors are Greg Verdino on March 31st and David Rogers on April 13th. Storytelling is evolving across media platforms: Given new technology, stories are not always told chronologically as everyone accesses different points of information. 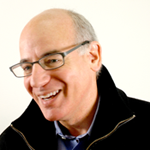 He suggested providing employees and customers with compelling stories and tailoring them to each social community. 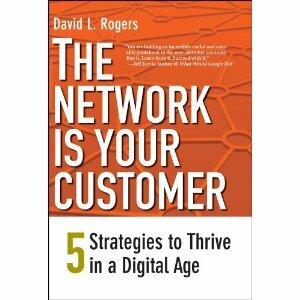 I am delighted to share that David Rogers, the Executive Director of the Center on Global Brand Leadership — the group who put on BRITE — will be giving a talk about his new book at the NYAMA on April 12th.